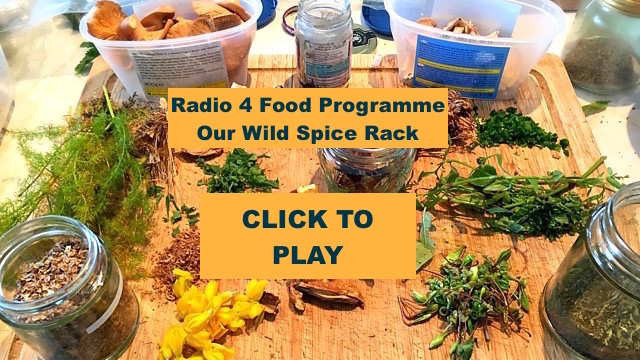 I recorded a full half hour with BBC Radio 4’s Food Programme on wild UK spices and the search for a Scottish curry. Listen by clicking below, and read the accompanying blog here. Wild Cocktail competition – a great wee film of The Caledonian Barman’s Cup, where the competitors had to come up with a cocktail based on The Botanist Gin and ingredients they had foraged for themselves. 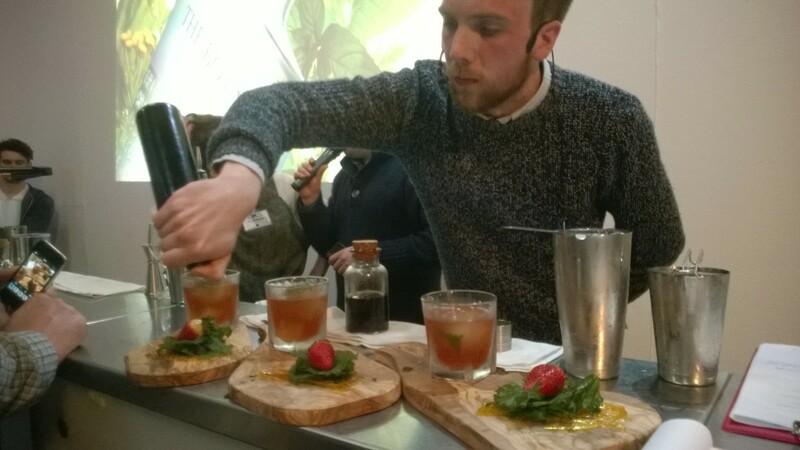 The 6 finalists were then given a “mystery box” of ingredients (foraged and prepared by myself, top mixologists and chefs) and had 20 minutes to invent a new cocktail. I got to be judge too, which was a lot of fun! Short pilot for a proposed foraging TV series. 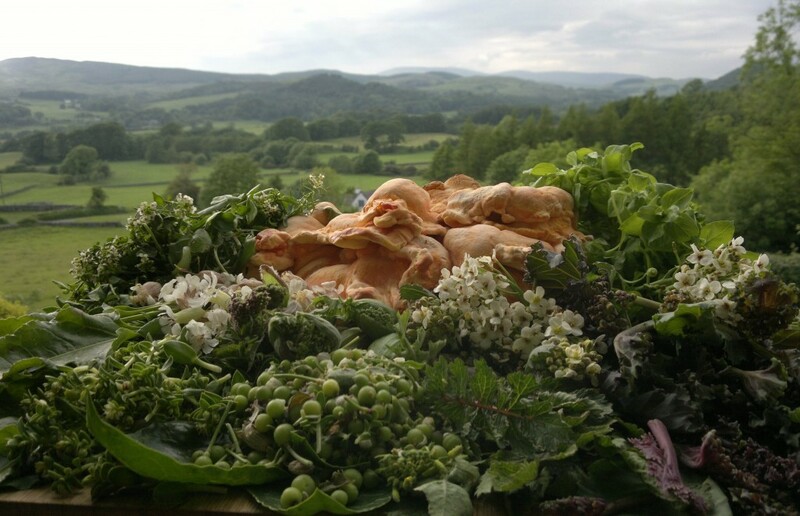 A bit light on detail, but we meet pink purslane and hedgehog fungi and cook up a feast with pheasant, elderberries and loads of other wild treats. We shot this video at a huge fungi forage I led in Galloway Forest Park. Lots of tips and thoughts on mushroom foraging in general. My top 5 foraging tips are here and you can read more about the species I mention here. 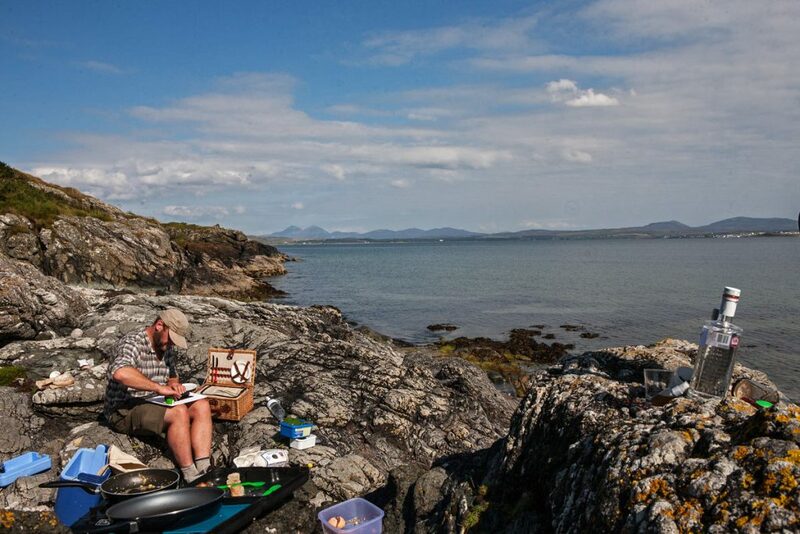 Read more about the joys of spoot clams on my wild food guide here. How I forage my lunch – 15 species in about 5 square metres! I’m afraid the film quality is awful, but hopefully you’ll still enjoy. Most of the species I mention are featured on my Wild Food Guide.